In such a fast paced city, finding pieces of ‘Old Hong Kong’ is difficult. 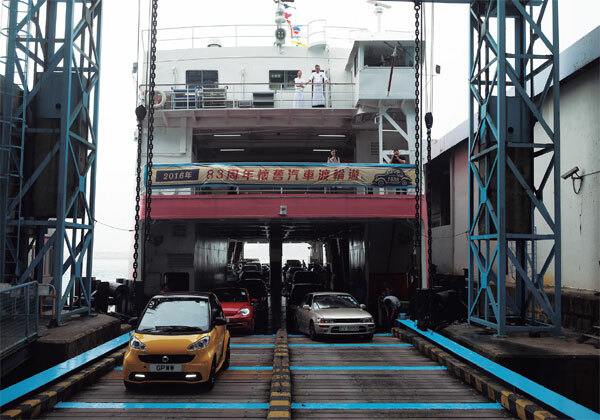 But back in 2016 the Hongkong and Yaumati Ferry company launched something interesting – a return of Hong Kong’s cross harbour car ferries, to celebrate the 83rd anniversary of the service being launched. EJ Insight has more details of the event. Until the opening of the Cross Harbour Tunnel in 1972 the only way for vehicles to cross Victoria Harbour was by ferry. 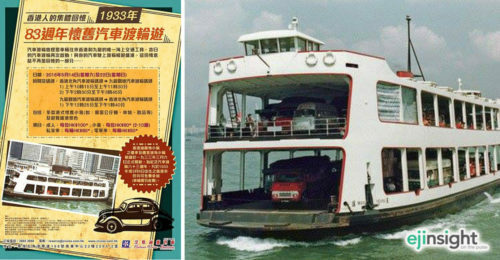 Hongkong and Yaumati Ferry launched their vehicular ferry service back in 1933 to cater for the new mode of transport, with the service continuing until 1998, when competition from road tunnels led it becoming uneconomic. 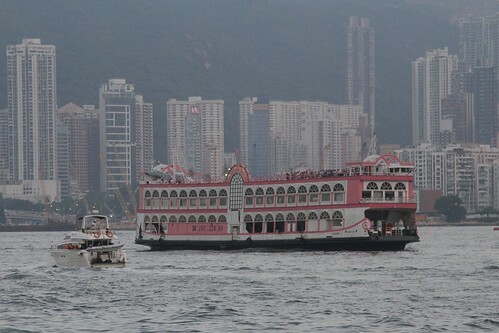 The bulk of the car ferries have been retired, with one ending up in Australia, but some have been converted into party boats used on the Harbour Cruise Bauhinia. 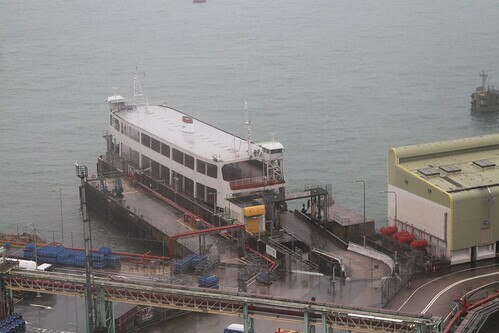 While others are still in service, conveying dangerous goods vehicles between North Point on Hong Kong Island, Kwun Tong in Kowloon, and Mui Wo on Lantau Island. Which made reintroducing the service easy to do, given the car ferries were still in service. This entry was posted in Transport and tagged ferries, Hong Kong, nostalgia, on the water, vehicular ferries, Victoria Harbour. Bookmark the permalink.